Architecture trip designed by architects. 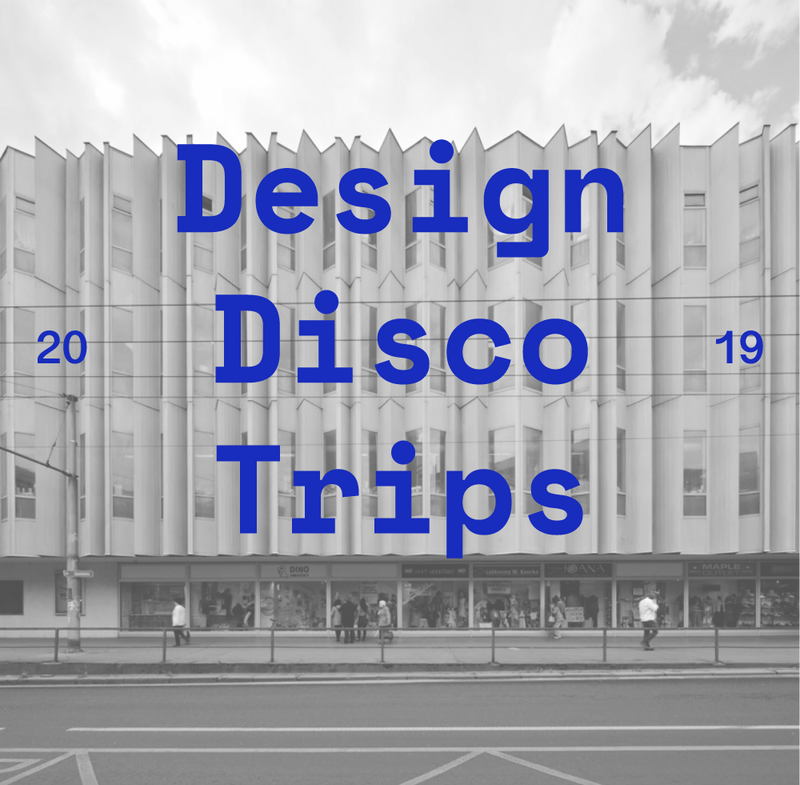 Design Disco Trips is a 5-day study trip designed by architects, exploring both famous and undiscovered architecture scattered throughout Czech Republic. This year's trip will be led by architect Ondřej Janků from Collarch Studio. MgA. Ondřej Janků is an architect and founding partner of Collarch Studio. He obtained his Master of Arts from the Academy of Arts, Architecture and Design (UMPRUM) in Prague. He collaborated for five years with Herzog & de Meuron in Basel where he gained rich professional experience with all stages of architectural design from concept to completion. He worked with and led an international team of professionals on a wide range of projects such as a hospital in Zurich, a residential tower in New York and a museum in Doha. Prior to joining Herzog & de Meuron, Ondřej did his internship at Bjarke Ingels Group (BIG) in Denmark as a team member of a winning competition proposal for a town hall in Tallinn. In 2013 he graduated additionally from Strelka Institute in Moscow where he conducted research on the future development of Moscow based on a clash of formal and informal city growth.